CORNERING THE MARKET. Joel’s 4Corners Neighborhood Pub and Eatery recently opened at the corer of Highway 178 and County Highway S on the north side of Chippewa Falls. 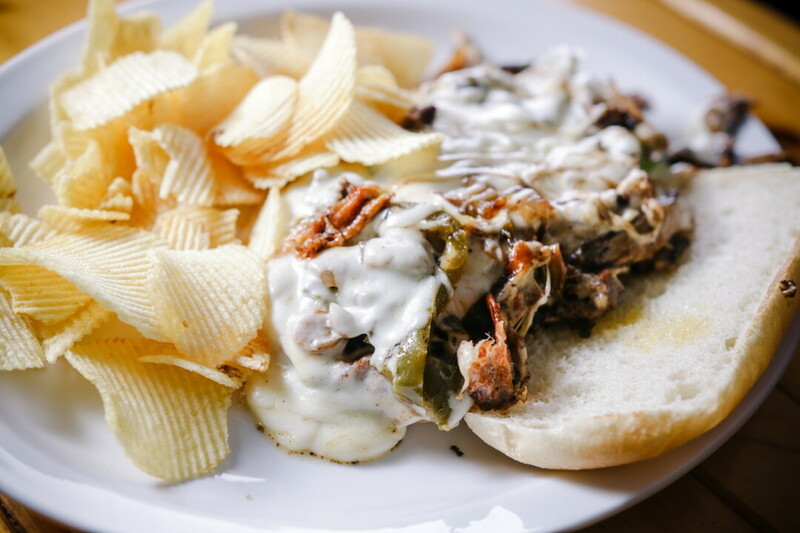 The menu features burgers, sandwiches, pizzas, and more. 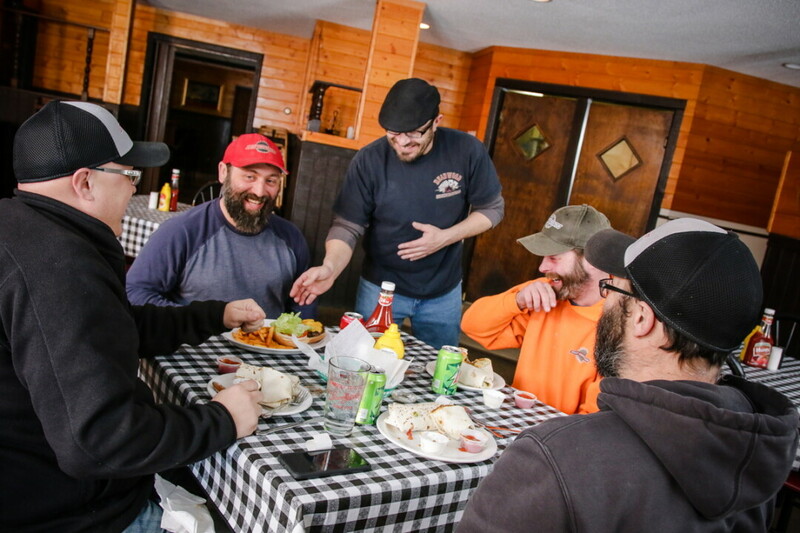 A favorite Chippewa Falls hotspot has returned bigger and better than ever. Joel’s 4Corners Neighborhood Pub and Eatery, located on the corner of Highway 178 and County Highway S, opened for business Feb. 26, with hours on Tuesday-Sunday. The restaurant will host a grand opening sometime in the spring. Formerly called simply 4Corners, the joint was well known for years as a bar and supper club and closed over a year ago. Joel Seidlitz, a Chippewa Falls native, said he was approached by his bank to see if he would purchase the restaurant at a sheriff’s sale in December. He bought it at the auction and closed on the deal in January. Seidlitz, who has been in the hospitality business for more than 25 years either owns or has owned Joel’s Sheeley House and The Remedy (both in Chippewa Falls), The Urban Retreat (in Thorp). and The Playhouse (a.k.a. Hipps Pub) in Eau Claire. Upon purchase, the building was in need of repairs, cleaning, and upgrades. When Seidlitz is finished with the updates, he intends to decorate the place with local art and memorabilia. He hopes local artists will submit their work to be displayed at the establishment alongside artifacts from local schools and sports teams. Old newspaper articles and other memorabilia, especially concerning the history of 4Corners, may also find a home on the walls, Seidlitz said. Joel’s 4Corners will offer appetizers, burgers, sandwiches, pizza, and some dinner entrees, Friday fish fry, and a weekday lunch buffet from 11am-1pm Monday through Friday. A salad bar will also be available on Friday and Saturday nights. Joel’s 4Corners will feature a full-service bar with four to five beers on tap, and Happy Hour 3-6pm Monday through Thursday. For more information, check out facebook.com/4corners4fun.